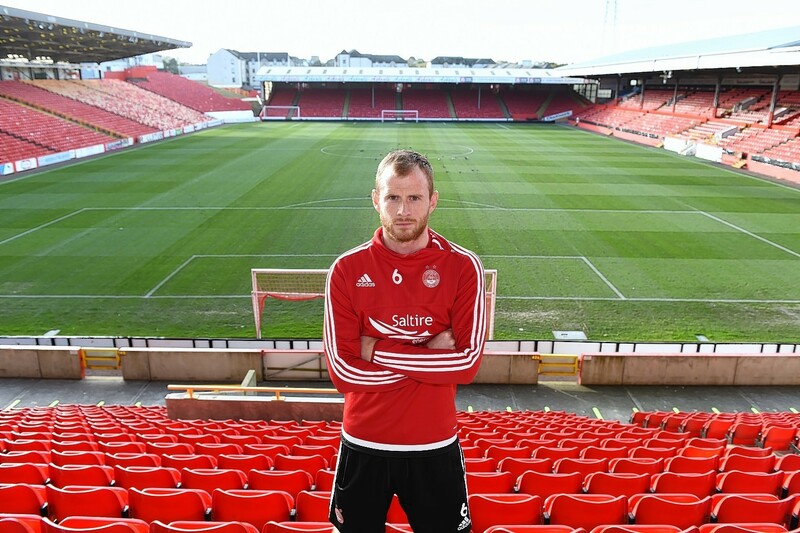 Aberdeen vice-captain Mark Reynolds insists there is no panic at Pittodrie despite the club’s recent poor results. The defender made his return from a shoulder injury on Friday but was unable to prevent his side from losing for the third league game in a row and fourth in all competitions courtesy of a 2-0 loss at Ross County. The run of results has allowed champions Celtic to overhaul a five-point deficit and move to the top of the Scottish Premiership but Reynolds is confident his side will bounce back. He said: “It’s football. Things get magnified when you are top of the league and then go three games without a result. “Inevitably, you get a lot of headlines coming from that but, as we’ve always done, we’ve just kept things among ourselves. “If you take the recent performances out of it and just look at the points we’ve got no one would be asking questions of us. “It’s just the way things have gone in the past couple of weeks that people have started to panic. We’re still the same group of players in the changing room and we’ve still got the same qualities. “I think we are still capable of getting the same results we got at the start of the season and grinding them out game after game. There’s certainly no panic from us. Reynolds has been frustrated at watching from the sidelines after suffering a shoulder injury in the Europa League qualifier against Macedonians FK Shkendija on July 2 and is eager to make up for lost time after making his first league appearance of the campaign on Friday at Dingwall. He said: “It’s a double-edged sword. It was great seeing the players starting so well and breaking records. It’s a great changing room – everyone is really tight, so you are glad for them. “At the same time you feel a bit left out because you want to be involved in it because you see the success and sense the buzz about the place.